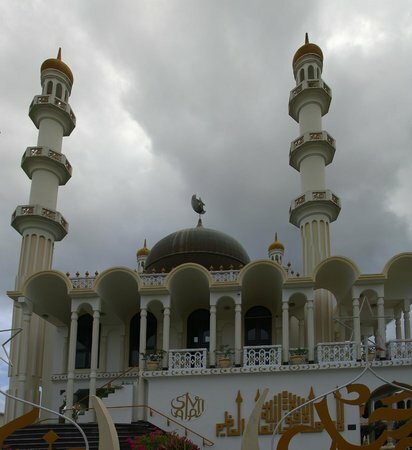 This was a treat to see - along with the Cathedral and the Synagogue. 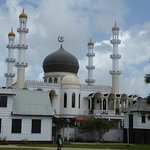 This was a treat to see - along with the Cathedral and the Synagogue. To have 3 major world religions within walking distance of each other is a testament to the good in the world. 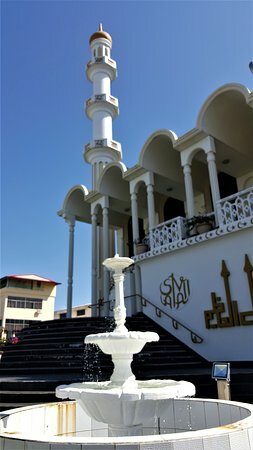 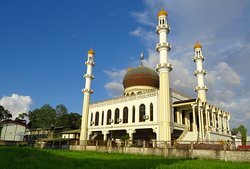 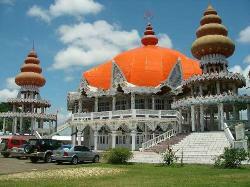 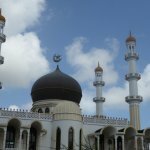 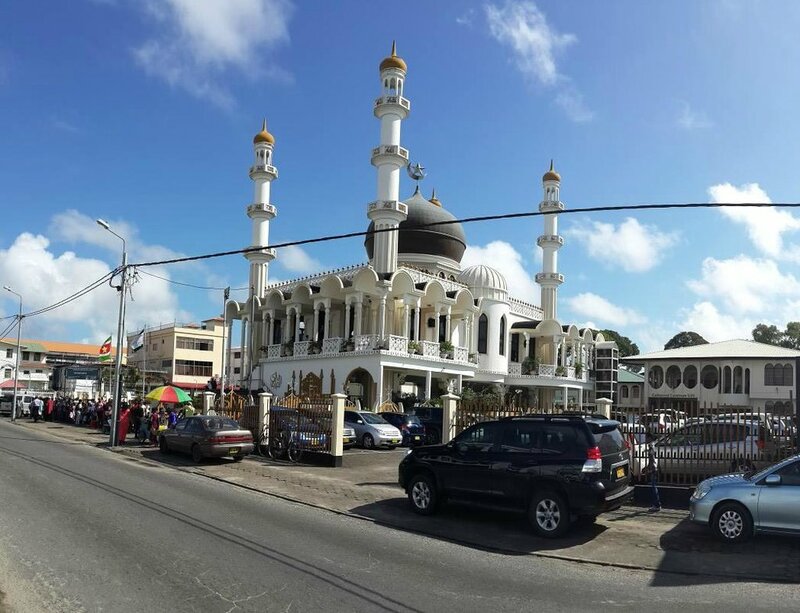 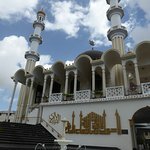 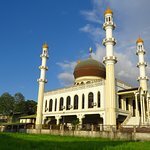 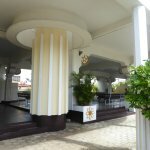 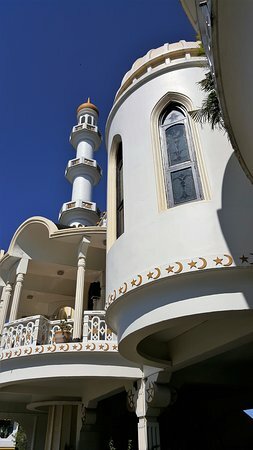 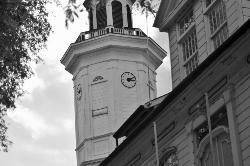 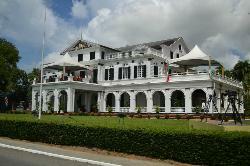 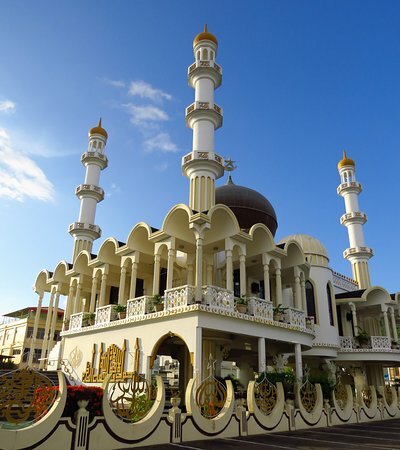 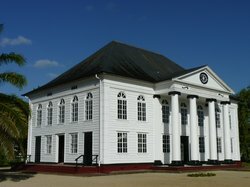 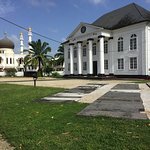 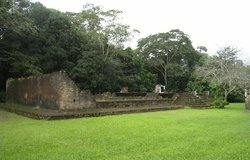 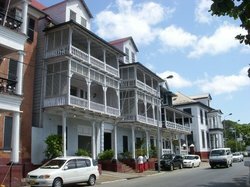 Get quick answers from Suriname City Mosque staff and past visitors.